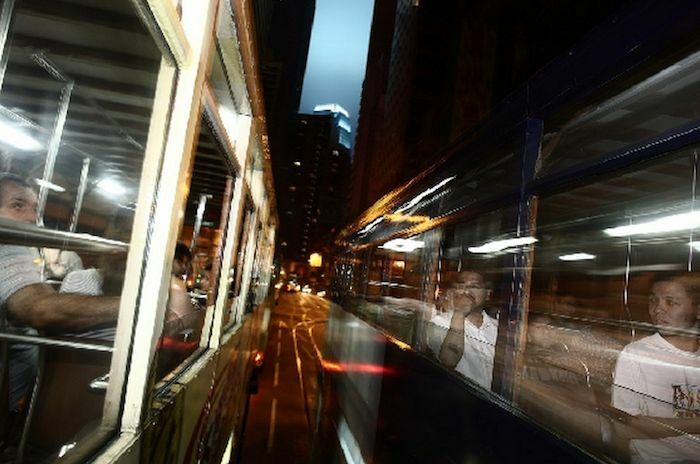 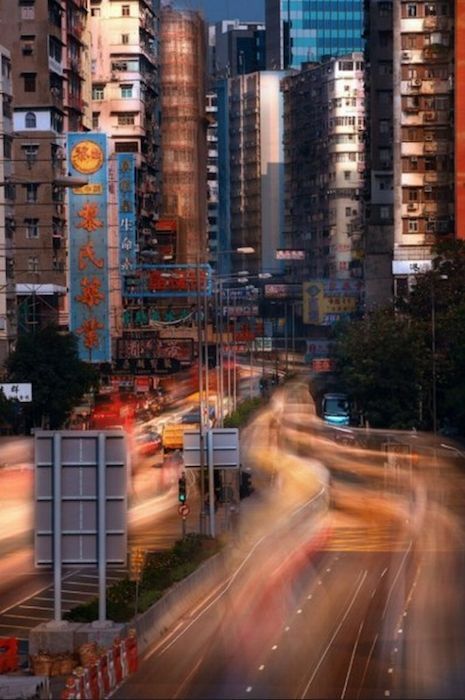 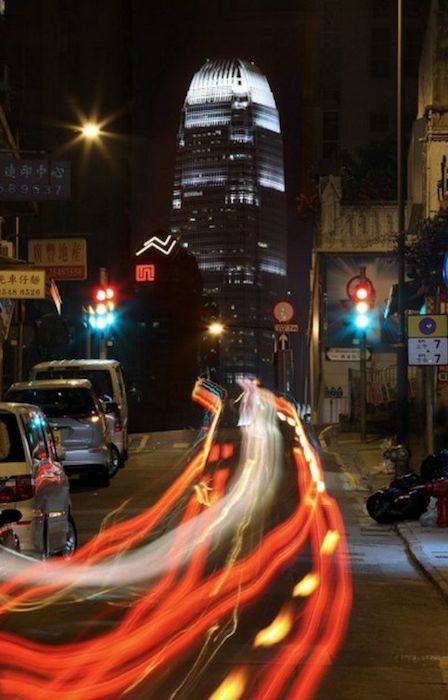 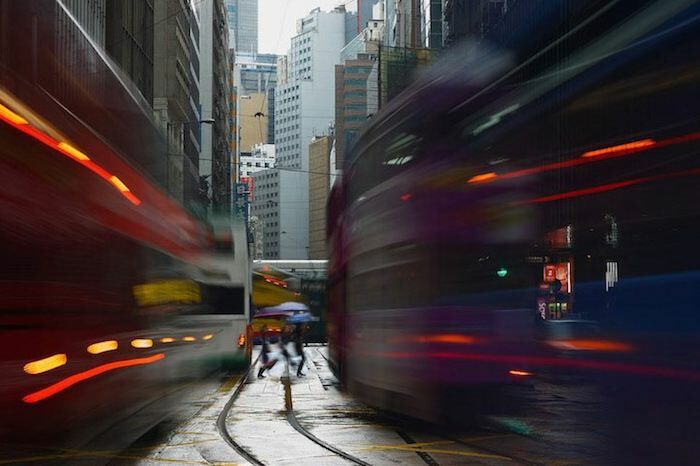 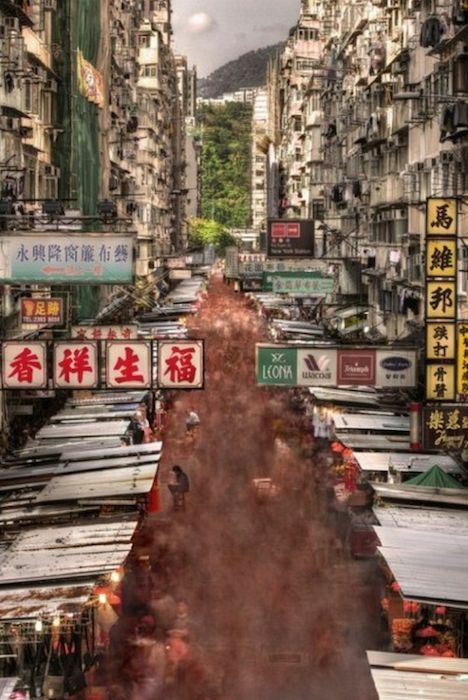 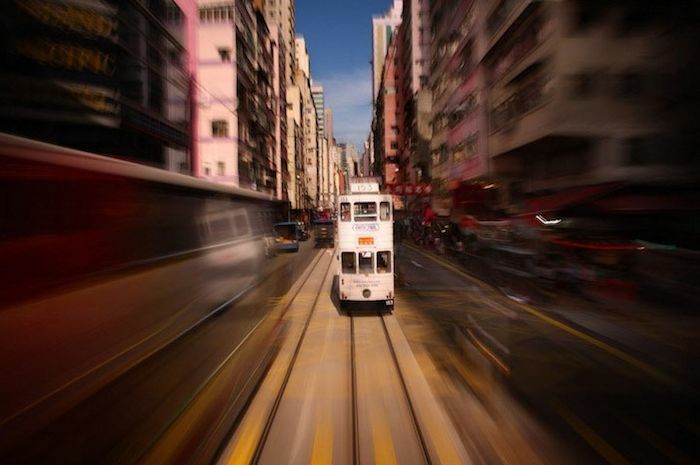 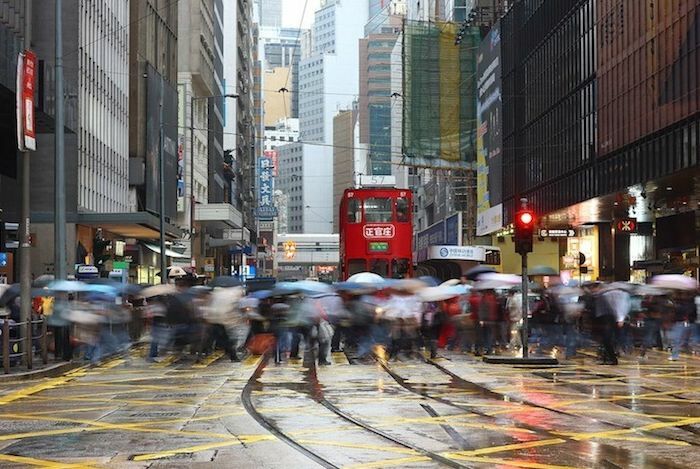 Every day, Hong Kong is crossed by a continuous flow of people, cars and lights moving through the streets of the city. 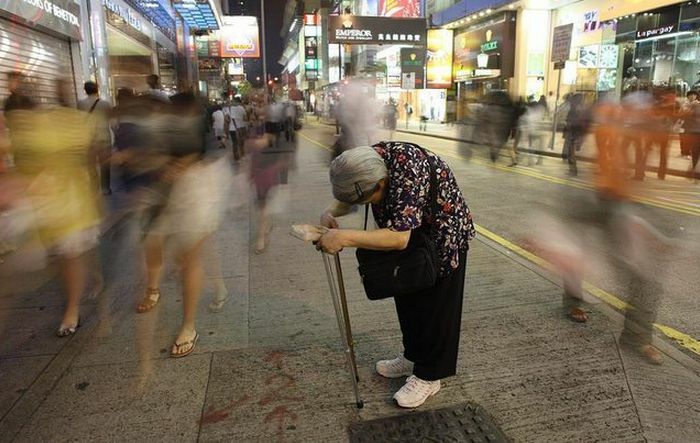 At the same time there is also loneliness, fixity and permanence. 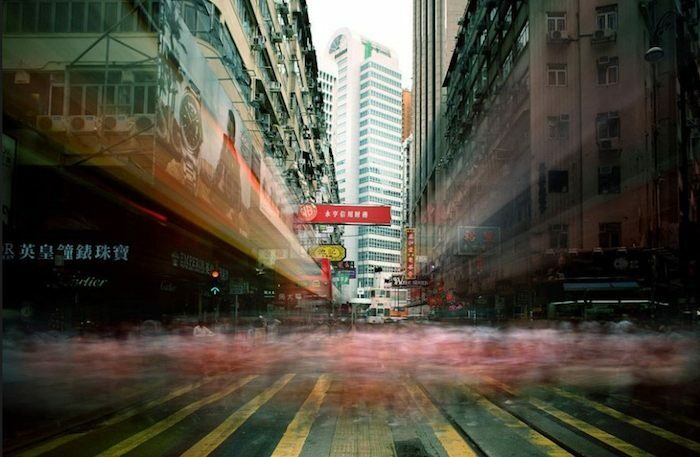 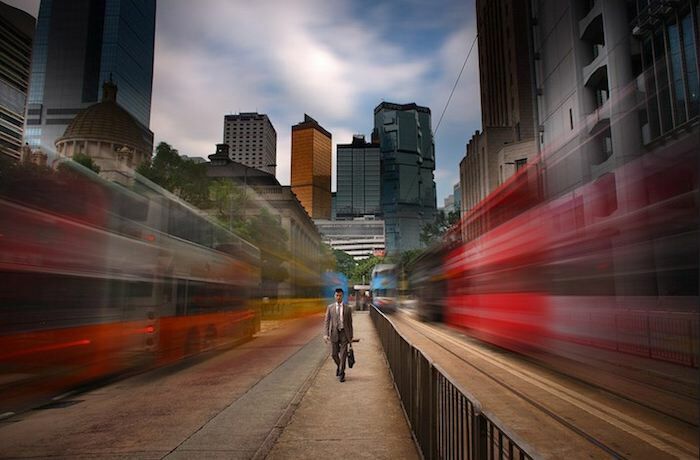 Fascinated by this reality of perpetual transit and strong dialogue between mobility and immobility, photographer Brian Yen decided to start a project with his digital camera. 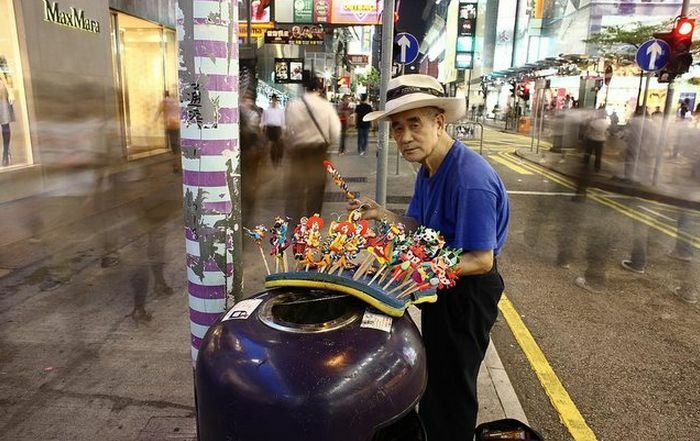 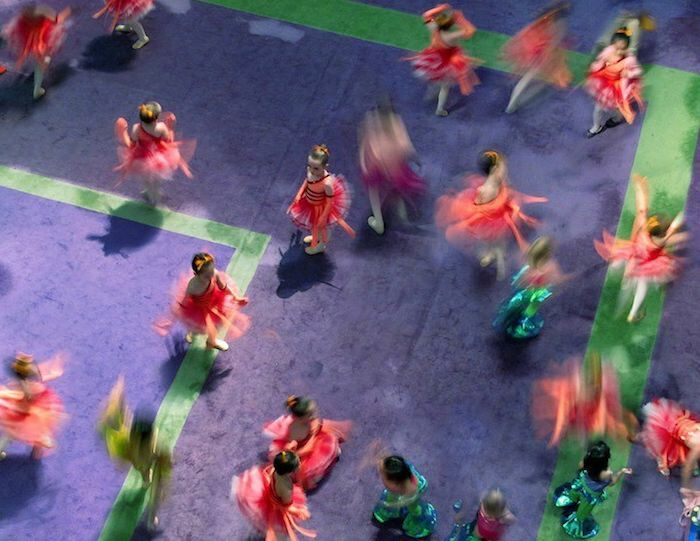 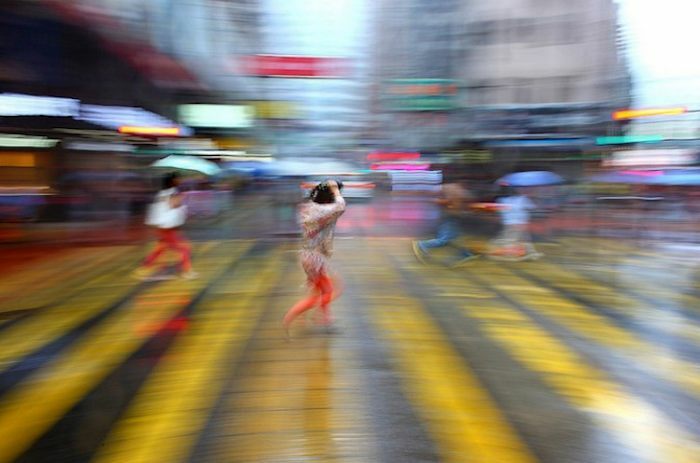 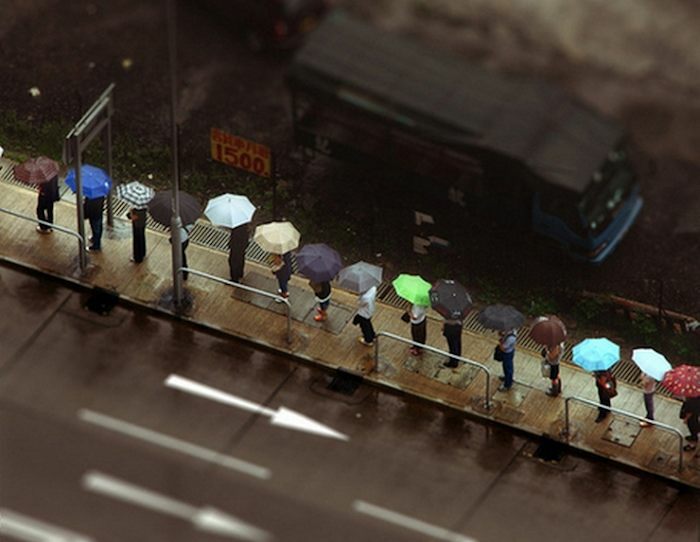 His work lasted 365 days “A Year in Hong Kong”. 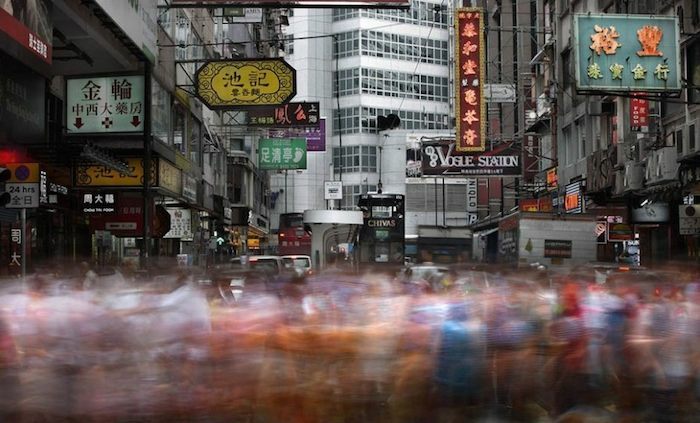 In this series of shots it’s perfectly clear the idea of a city that moves frantically non-stop, where everything can be transient, but there is also a second face which is the opposite of the first, a continuous alternation as day and night or as life and death.